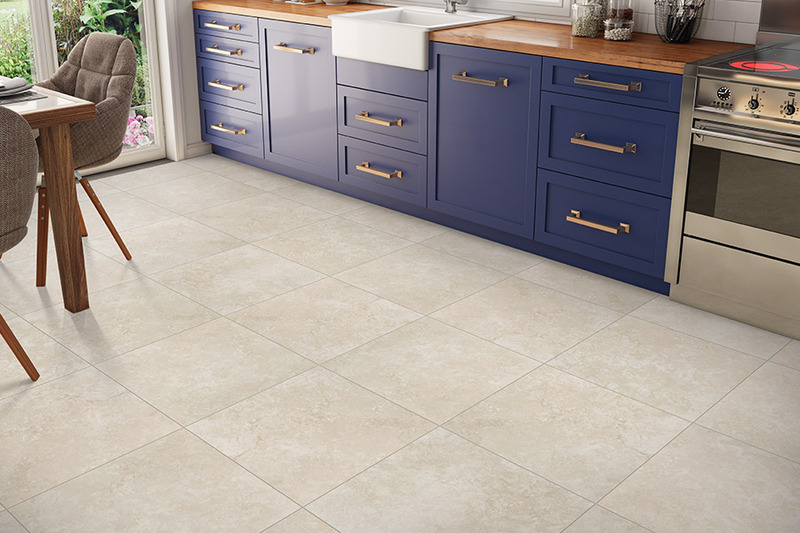 Porcelain tile is an effortless and beautiful flooring choice for any household. 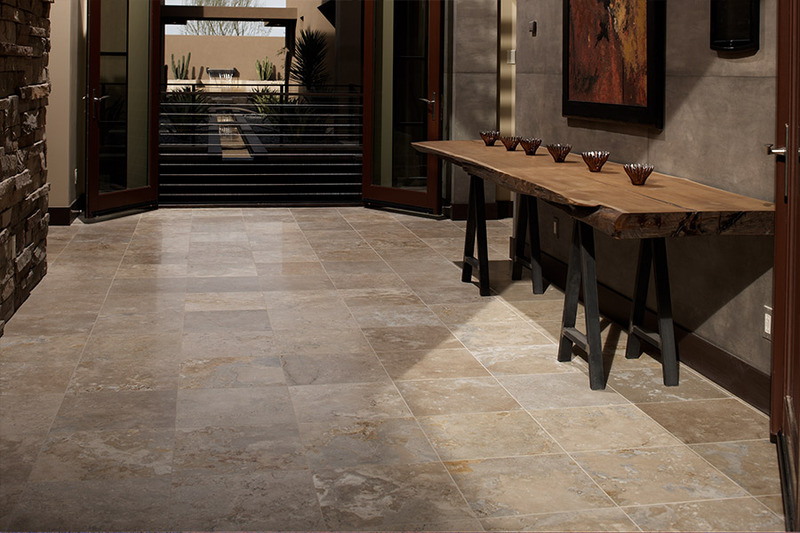 Combine beauty and easy maintenance by shopping for porcelain tile at Montana Flooring Liquidators! Any homeowner can find service and products in the Billings, Cody & Powell areas for less. Affordable prices make it easy for you to update any rooms in your house on a budget. You get your products delivered directly to your door quick so that you can get started. Fast installation has you returning to a comfortable lifestyle sooner. Experienced installers ensure clean, neat work every time. You can have your installation completed around your schedule. 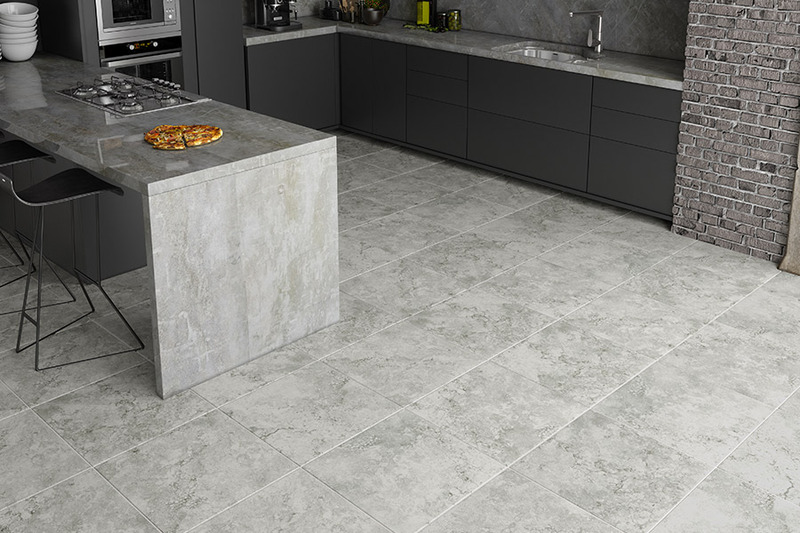 Everything that you need to update your home with porcelain tile is here in one place! Porcelain works in any part of the household. Many homeowners prefer to have one flooring type. This is because it creates a unified look in the entire house. It can also be easier in terms of maintenance. Having one type of floor covering to deal with means staying consistent with how you clean up. It also means that you will likely save money buying in bulk rather than pieces of different materials. 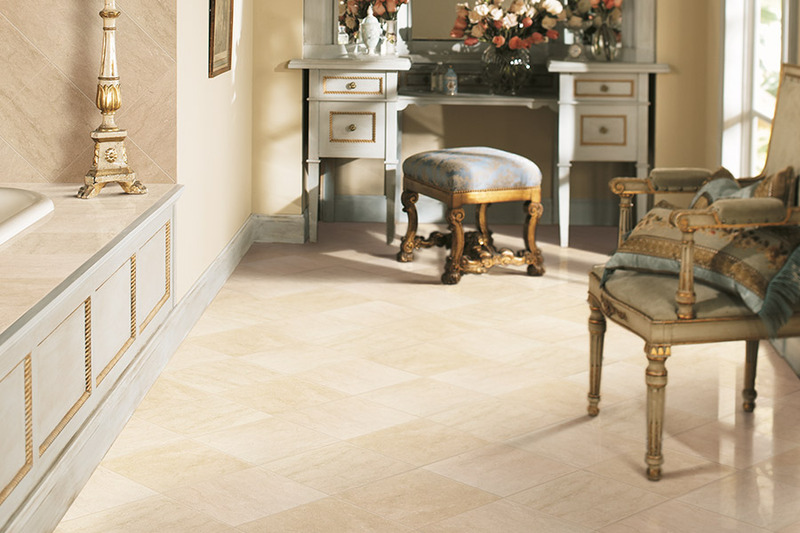 Porcelain tile works in bathrooms, kitchens, and high traffic areas like living rooms. You can use it anywhere! It works everywhere because it is durable. There are few things that can damage porcelain tile. Fire does not scorch or weaken it. Sunlight has no effect on its coloring. Porcelain tile does not absorb water or swell from moisture in the air. It can handle even harsh cleaners during cleanings. You’ll never have to worry about stains, scratches, or dents. Porcelain tile is a material that is built to last. It is easy to clean and promotes a healthy home. Health is an important factor for a happy lifestyle. You want your family to stay safe. Porcelain tile can help. People who suffer from allergies will appreciate the fact that this material does not hold pollen or pet dander. It naturally resists bacteria. It also resists the growth of mold and mildew. All you need to do to keep it clean is sweep and mop dirt and grime. Even harsh disinfectants will not damage this hardy floor, so you can keep it sanitary during flu season! 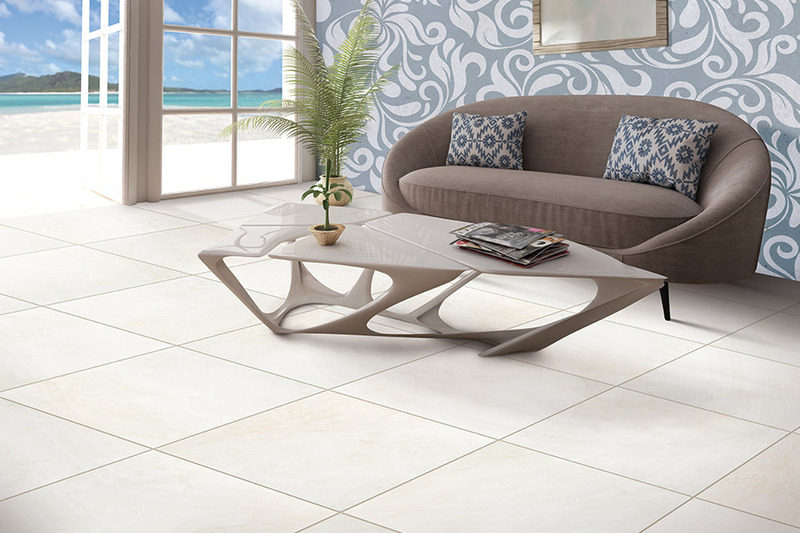 Porcelain tile can be a great option for any lifestyle and any decor. There are so many styles and choices to choose from, you’re guaranteed to find the perfect match for your home! 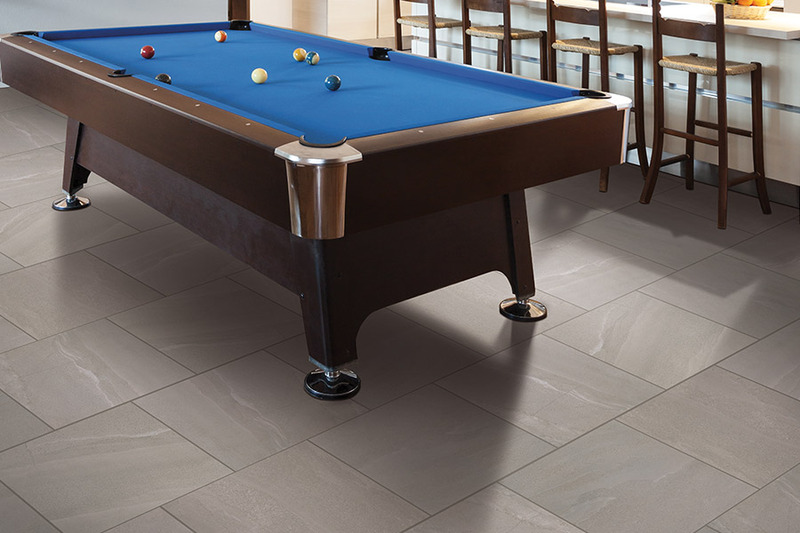 Everything you need can be found at your number one porcelain tile dealer, Montana Flooring Liquidators! Shop now for affordable floor coverings in Billings, Cody & Powell and get faster delivery and installation for less.